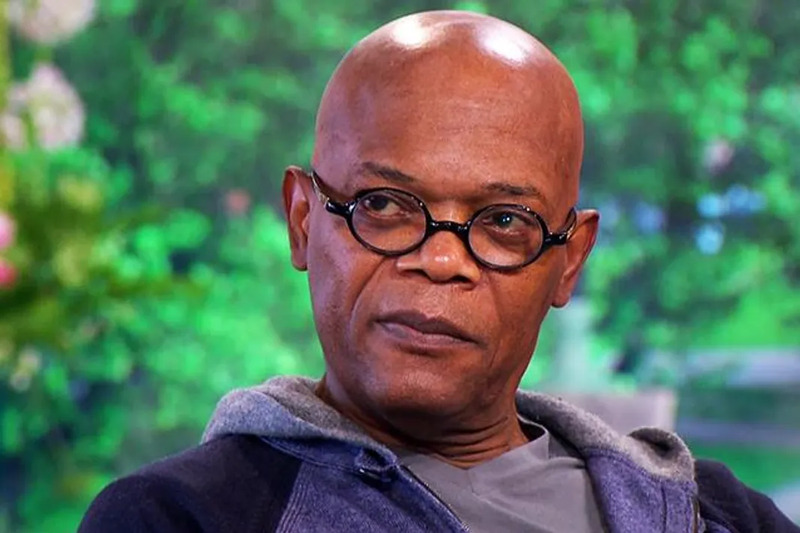 Samuel L. Jackson is concerned minority actors will be given awards as a token gesture following the Oscars diversity controversy. The #OscarsSoWhite campaign was a hot topic at the beginning of 2016, when no black or minority actors received nominations for the 2016 Oscars, for the second year in a row, causing a scandal about the lack of diversity. The officials behind the awards announced a change to the membership of the Academy Awards voters to increase the mix, but Samuel fears minority actors could be given roles and prizes to make a point, rather than because they were actually worthy, as part of the fallout. Co-host Phillip Schofield referenced a recent interview with actress/director Jodie Foster, who said Hollywood executives have become more risk-averse and conservative than ever, but Samuel disagrees with her comments, and noted that she didn’t cast any minority actors for lead roles in her latest directorial effort, Money Monster, which stars Julia Roberts and George Clooney. “She made a pretty straight ahead kind of genre film with George Clooney – come on! She didn’t go out and find some racially diverse people to put in her movie,” The Hateful Eight actor remarked. He also insisted diversity in film and television had improved and he’s noticed a better representation of women, race, and members of the LGBT (lesbian, gay, bisexual and transgender) community onscreen.